Ethical investment is about positive change and seeing the value of improving a company’s environmental and governance standards. It’s not just about understanding sustainability, it’s also about actively wanting to involve yourself in it. Today there are over 100 ethical funds available to UK investors, with geographical and asset class restrictions no longer a limitation and new investment opportunities popping up all the time. 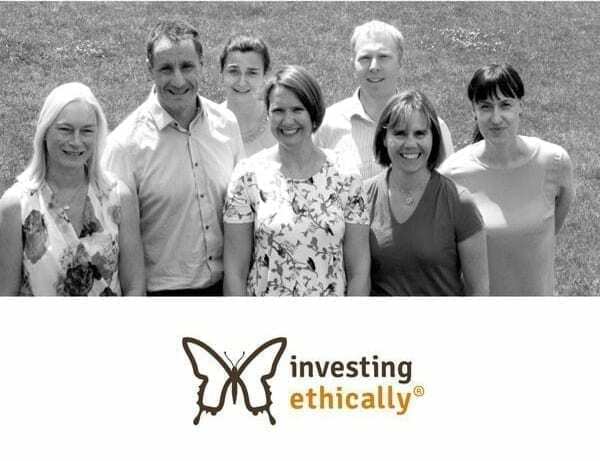 Investing Ethically is a firm of independent financial advisers who care deeply about ethical investment. Whereas some firms may claim to dabble in ethical markets, the team at Investing Ethically has built a company on the principles of ethical investment. As specialists, their understanding of the industry surpasses that of other firms: they can help you understand and plan for a secure future without repression, pollution or exploitation. Passion isn’t something you usually associate with IFAs, but Investing Ethically’s chartered advisers value client relationships above all else, guiding individuals through the ethical choices available, helping them to make the right decisions and developing relationships that last a lifetime. Investing ethically – will ethical funds help investors save the world with their wallets?